Soccer Mommy has covered the Dixie Chicks’ “Wide Open Spaces” for Amazon. Soccer Mommy have released a video for “Scorpio Rising” over on Apple Music. Well, first of all this album cycle we’ve just been more intentional I think about really having more women around. For me, it’s a little bit of a selfish thing ‘cause for so long I was always the only female performer on tour. Especially when we were younger and we’d get booked onto other tours I was always the only girl. And it actually affected my sense of femininity and that part of my identity for a long time. So it’s sorta just been natural timing and also our collective interest as a band to have female energy around and obviously the music is awesome too. 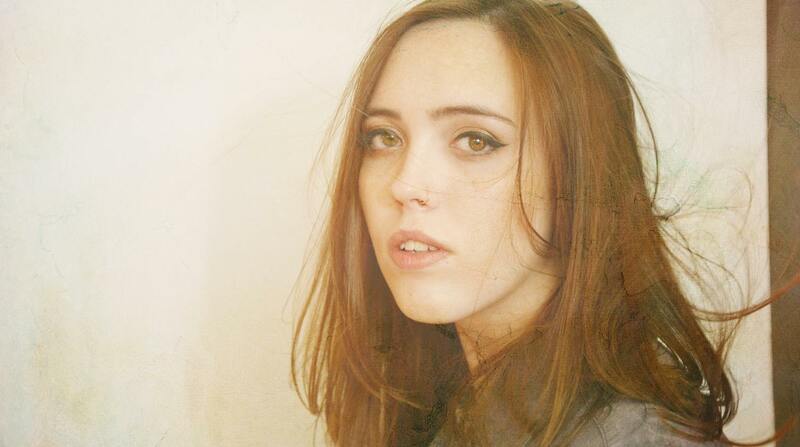 Soccer Mommy’s new album, Clean, can be streamed over at NPR.